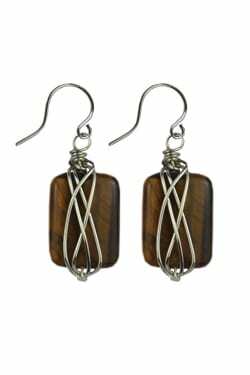 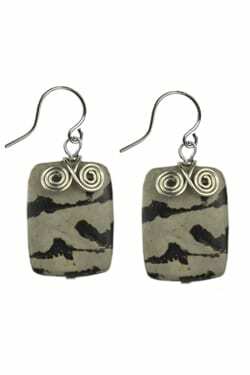 Tiger eye?handcrafted earrings. 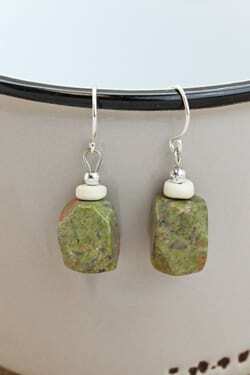 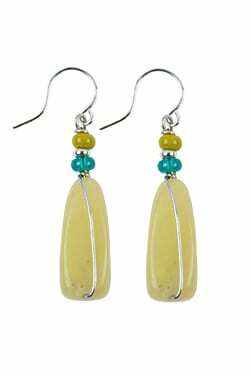 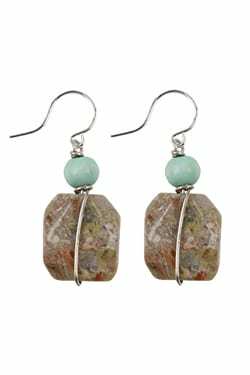 This beautiful gemstone is thought to bring order and stability to the wearer. 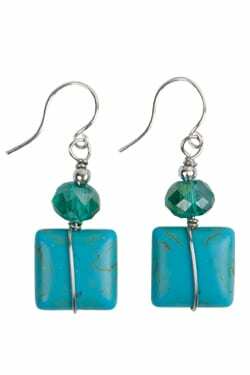 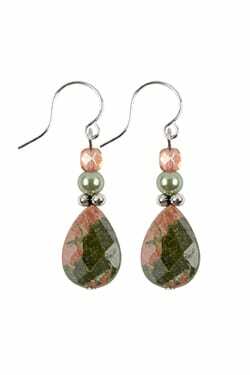 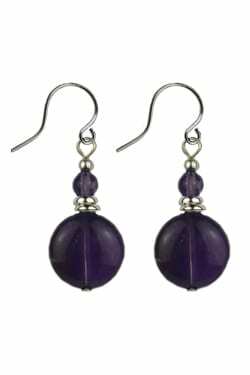 ?No two stones are exactly alike, each piece is individualized with a story about this particular?gemstones and?it’s properties. 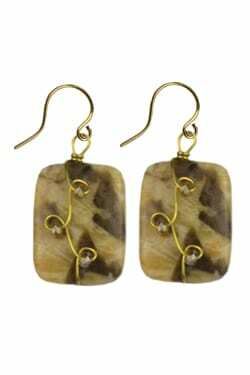 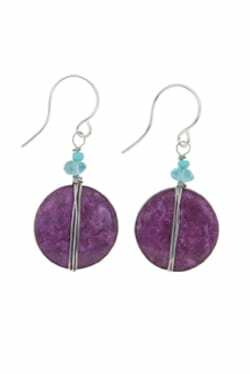 Handcrafted by local artisans from the Black Hills of?South Dakota with?ear wires that are hypo-allergenic for sensitive ears.